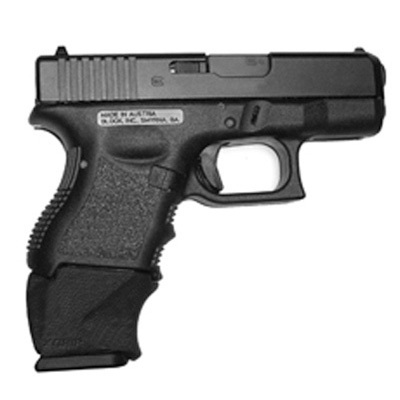 Glock 27 factory Generation 3 10 or 11 round .40 S&W magazine with the Glock factory + 2 adapter. Some find they can only get 10 rounds into the magazine but with a good loader some are able to get the 11th round in. The XGrip Adapter pictured below may be of interest. You use it with the full sized Glock 22 magazine giving you 15 rounds of capacity.